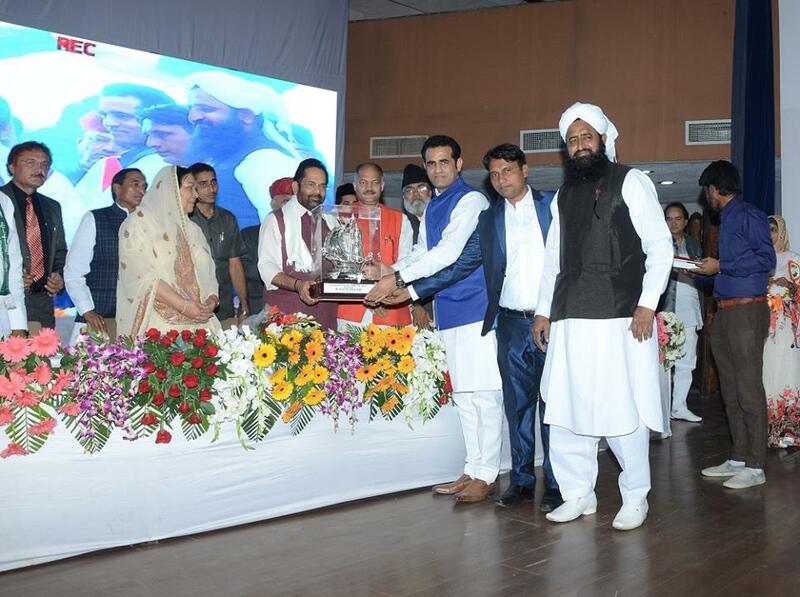 The Modi Government has succeeded in getting India’s Haj quota increased for the consecutive second year and now, for the first time after the Independence, record 1,75,025 pilgrims from India will go to Haj 2018. 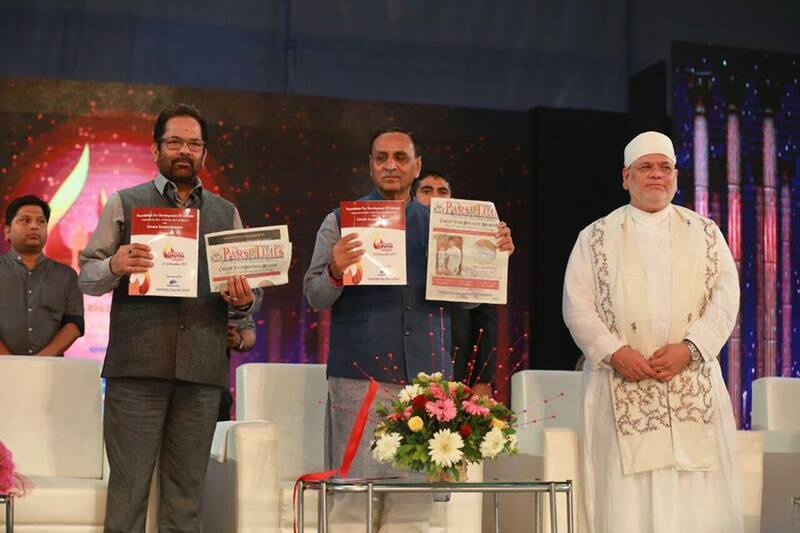 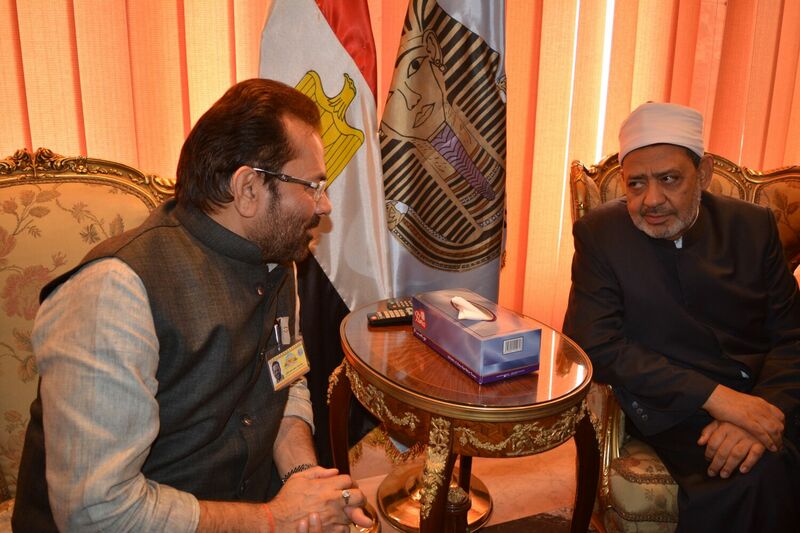 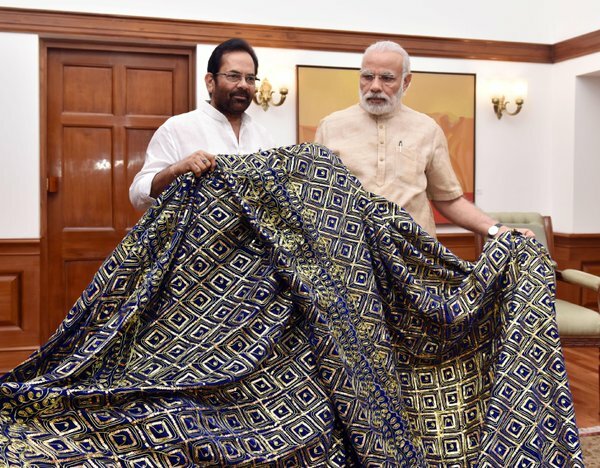 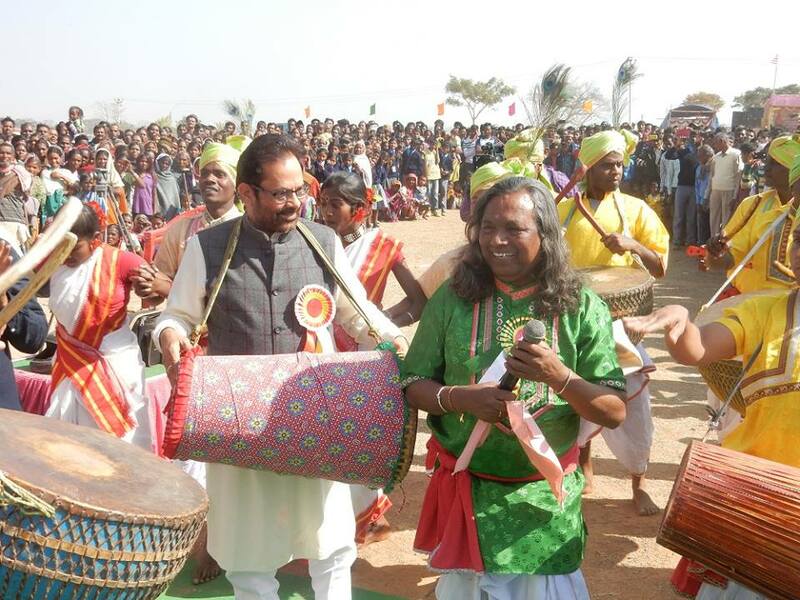 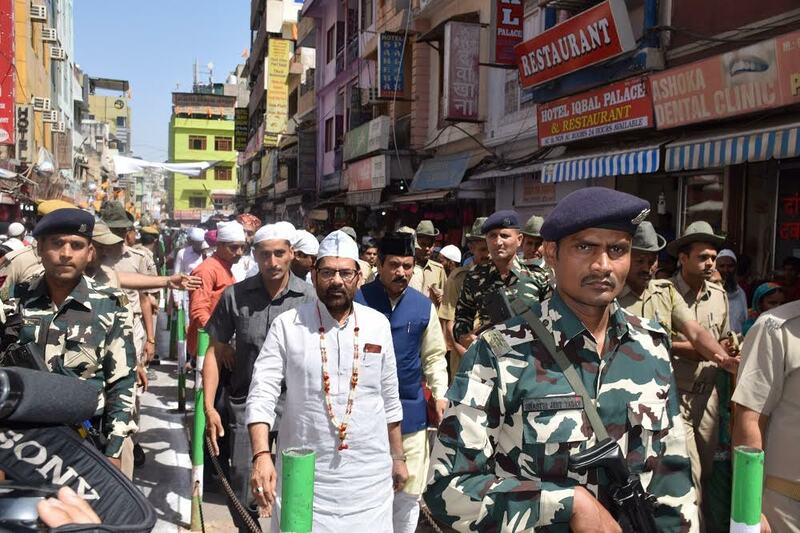 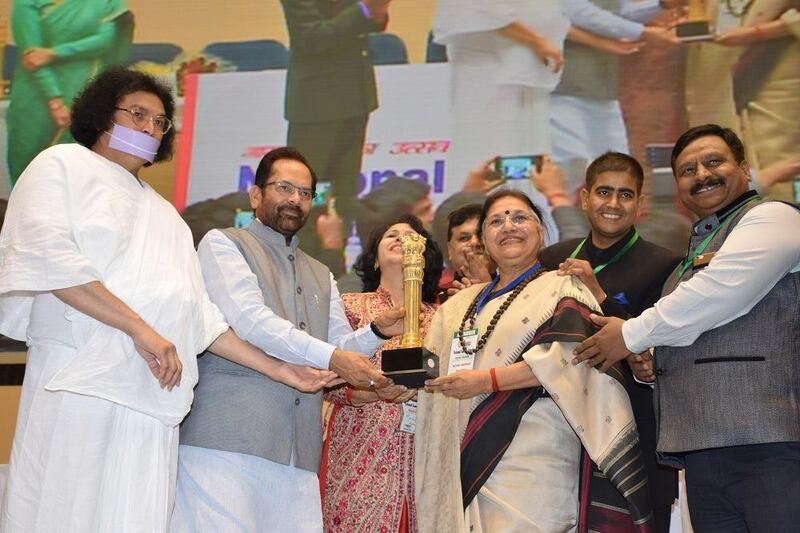 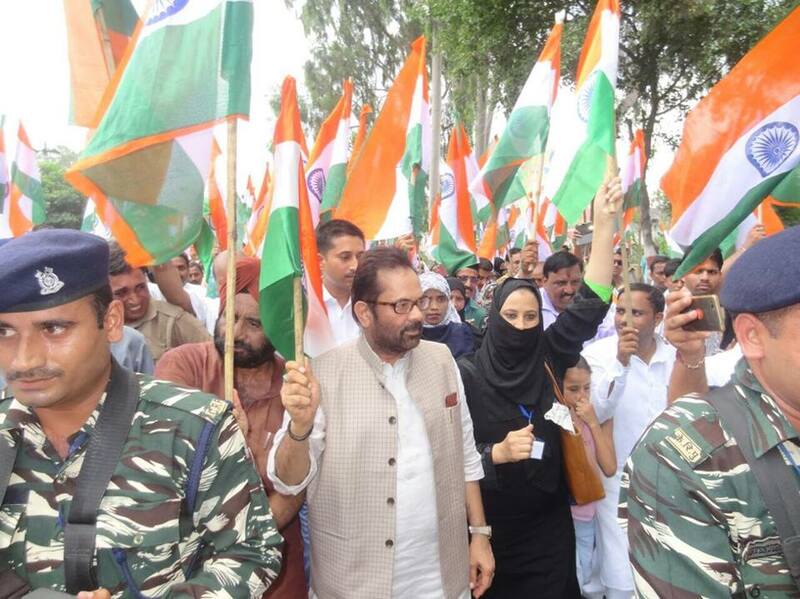 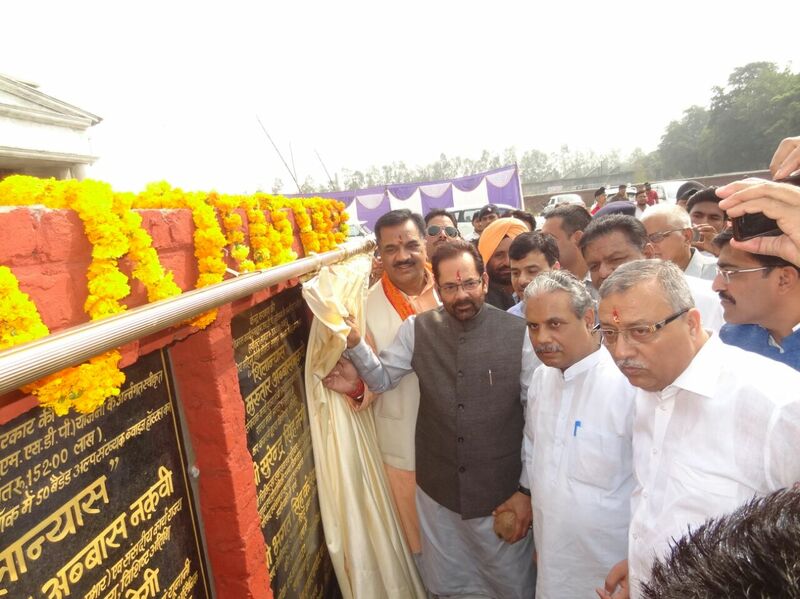 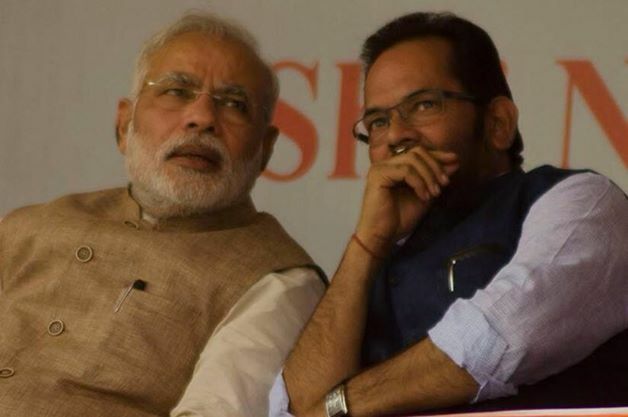 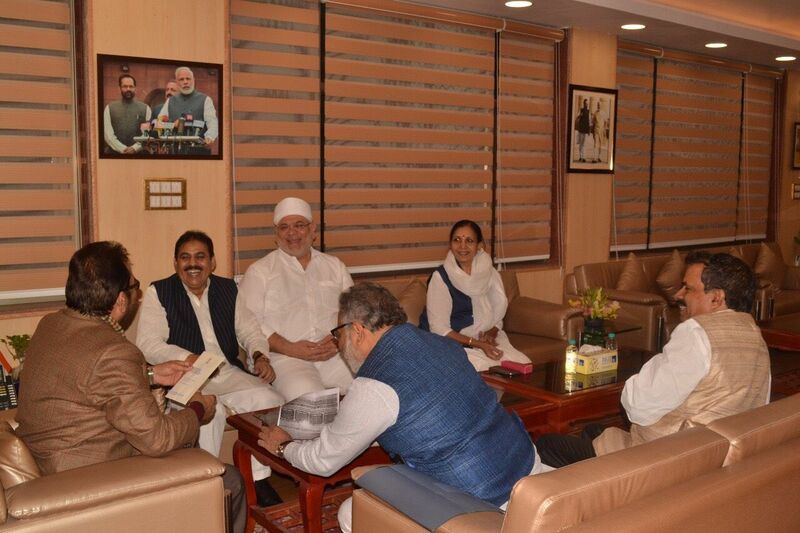 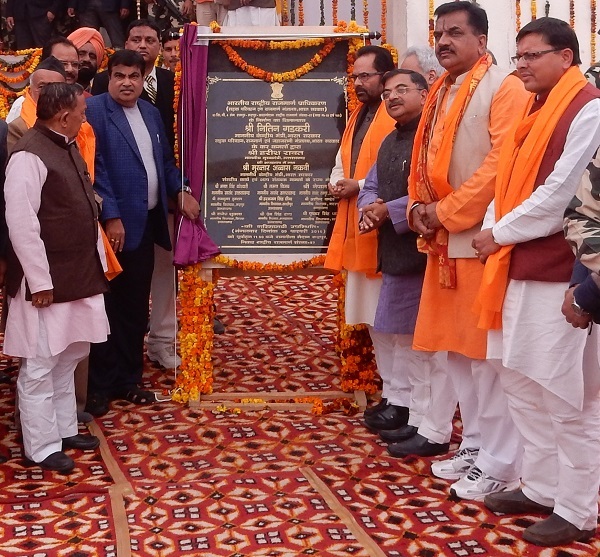 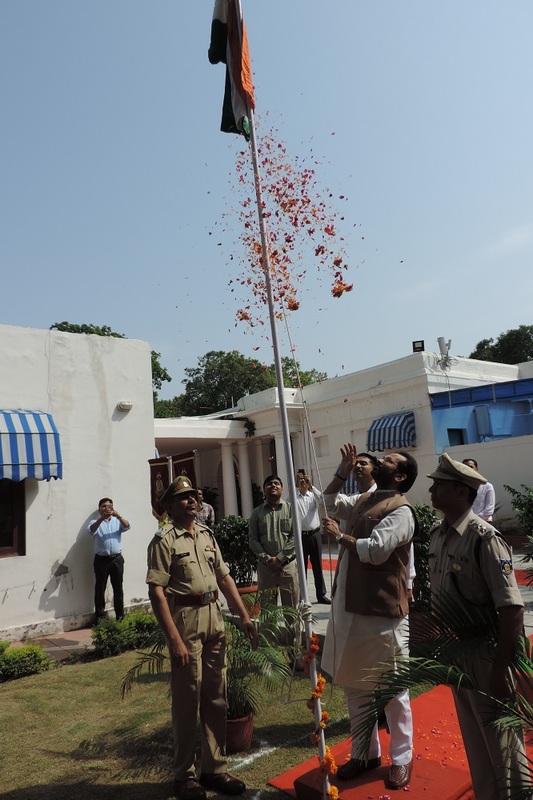 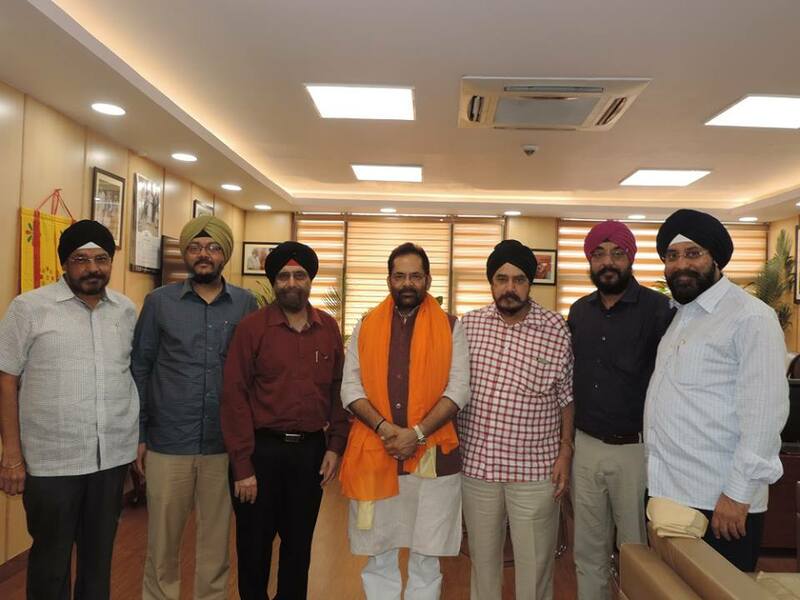 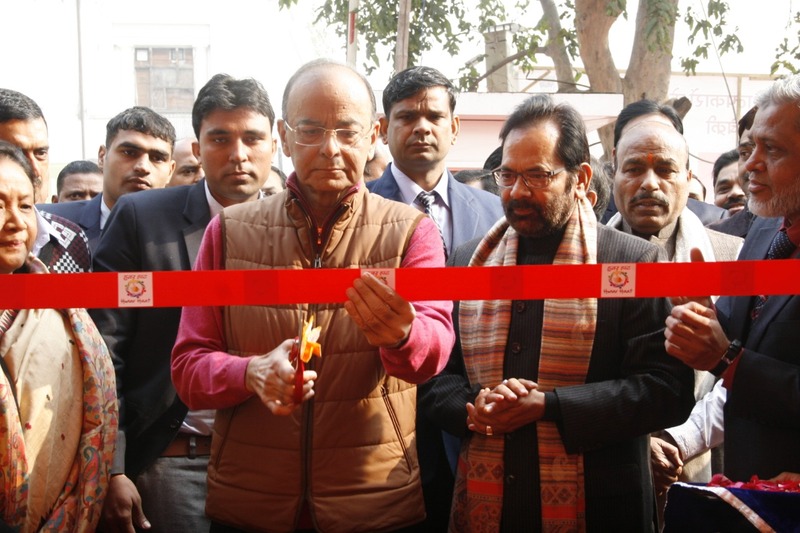 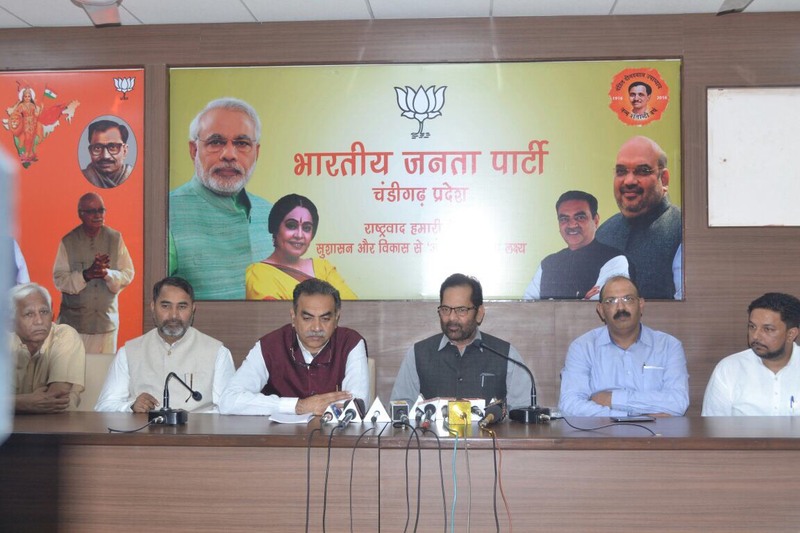 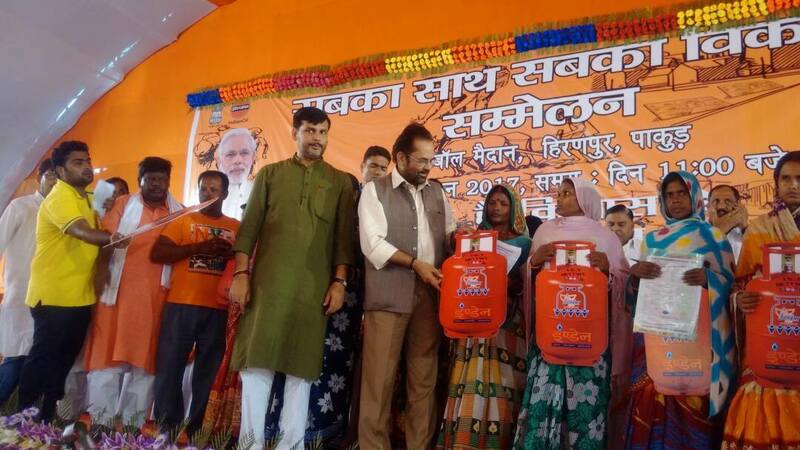 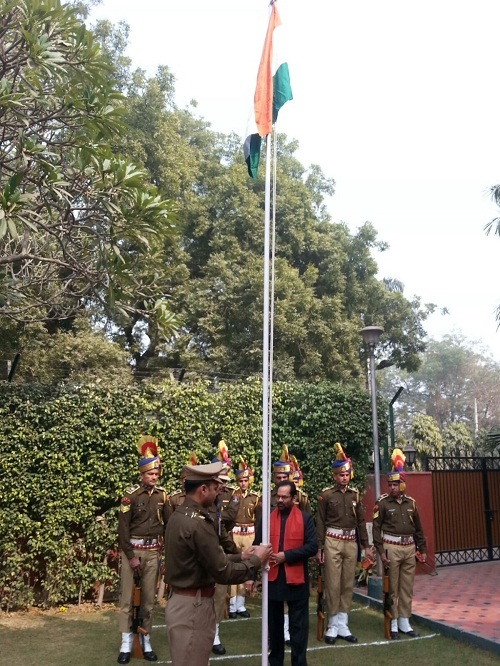 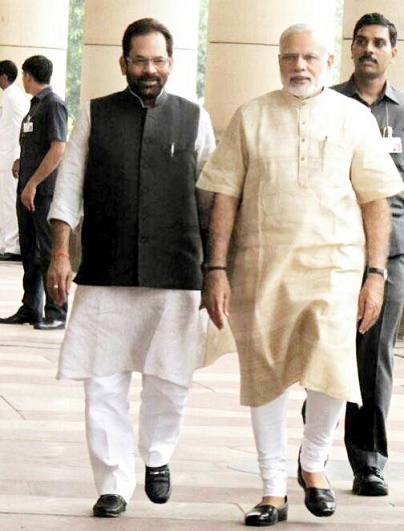 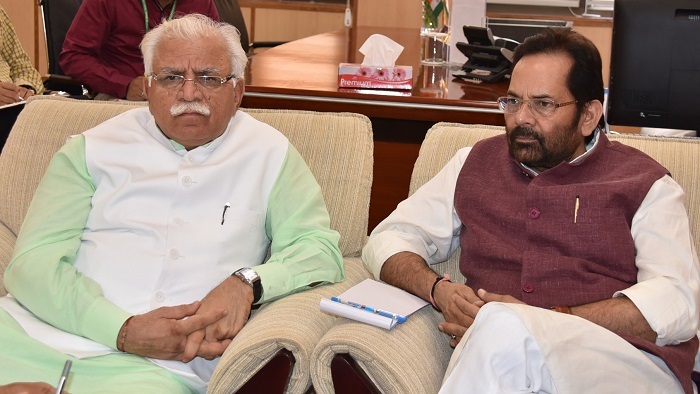 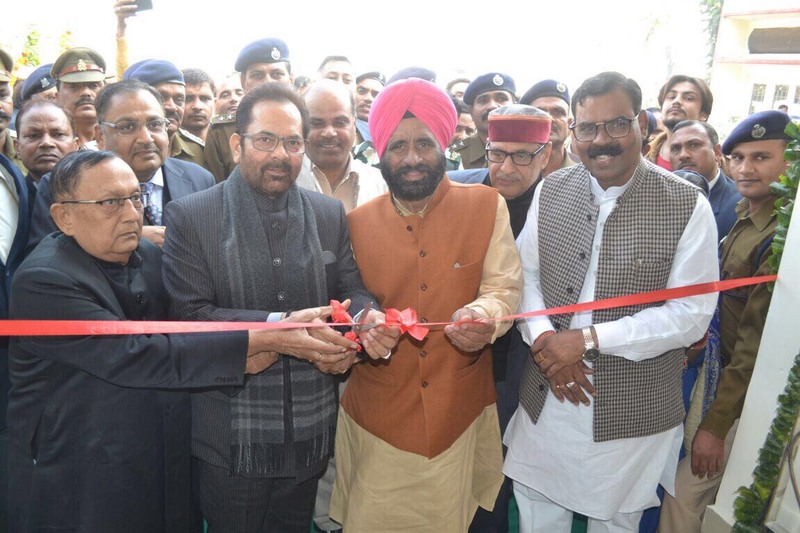 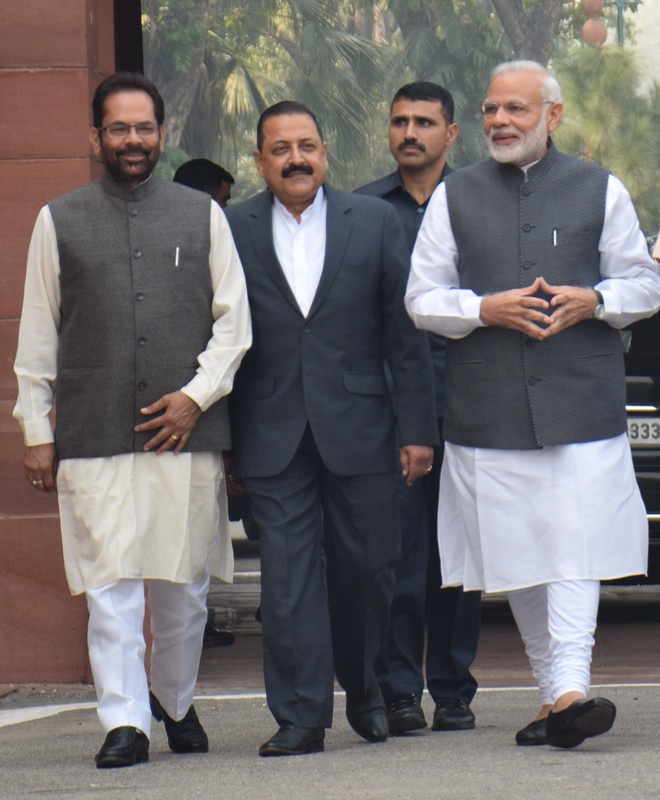 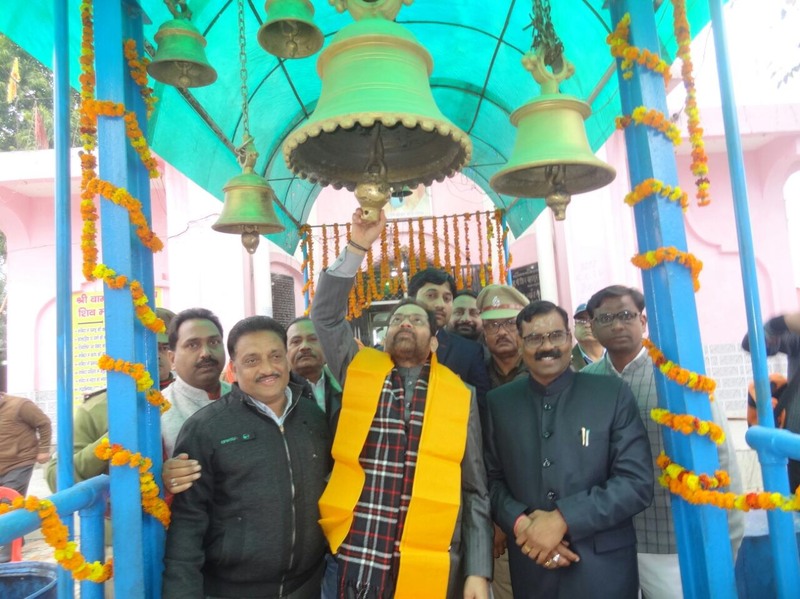 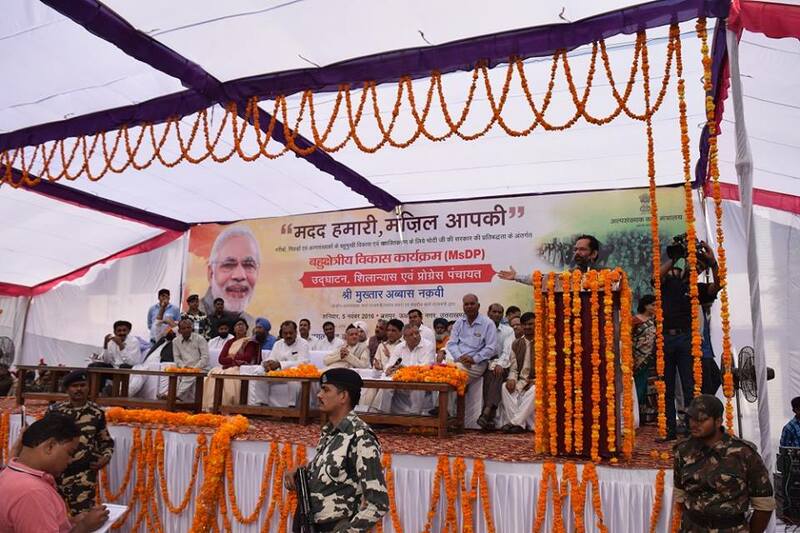 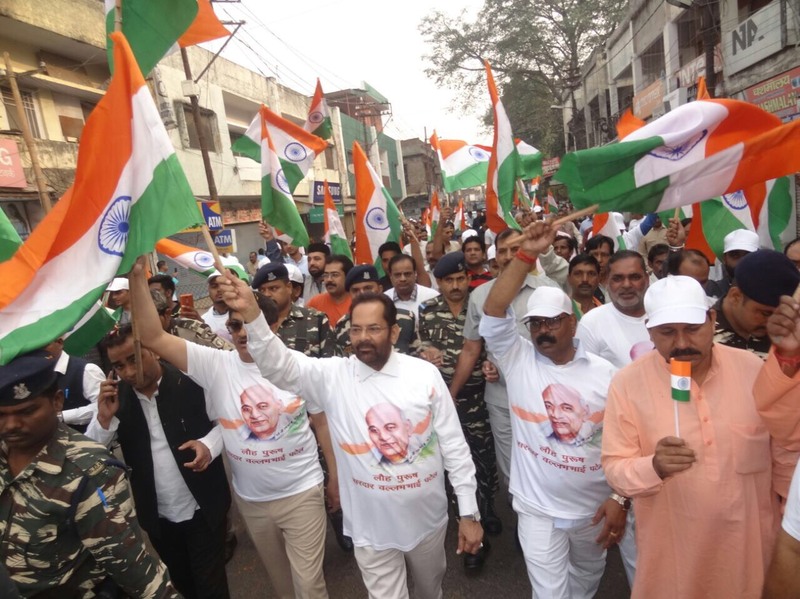 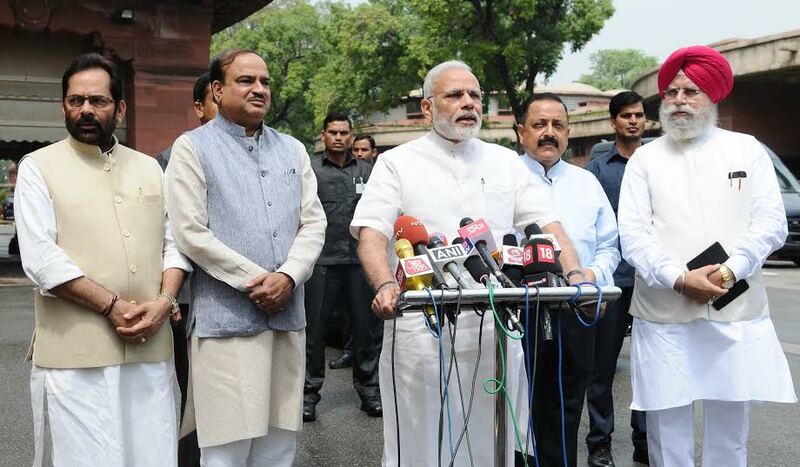 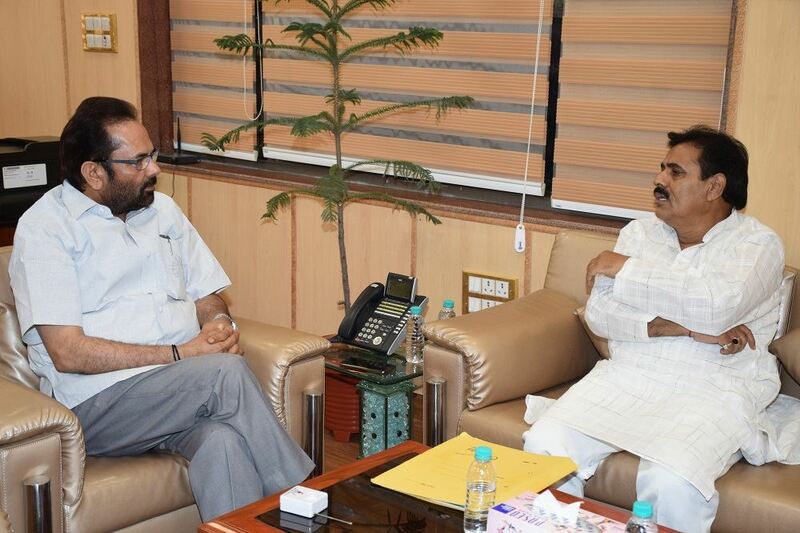 Union Minister for Minority Affairs Shri Mukhtar Abbas Naqvi today informed that three years ago, during the Congress regime, India’s Haj quota was about 1,36,020 which has been increased to record 1,75,025 during the last two years. 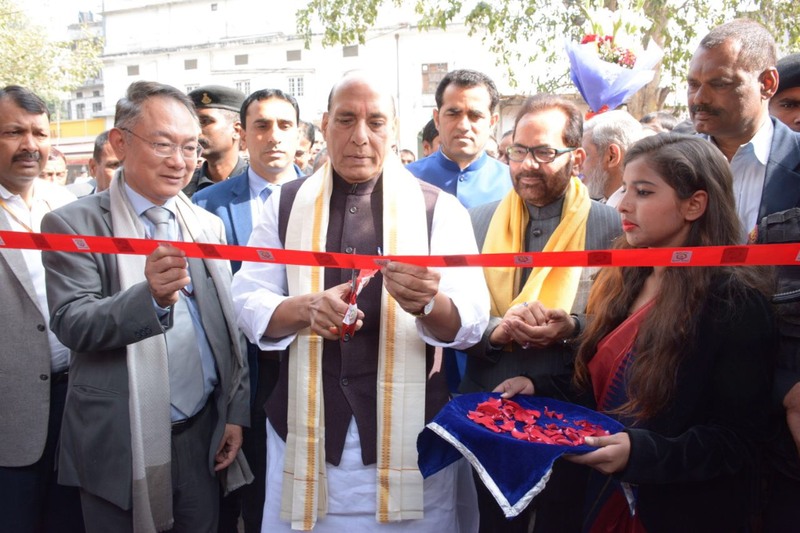 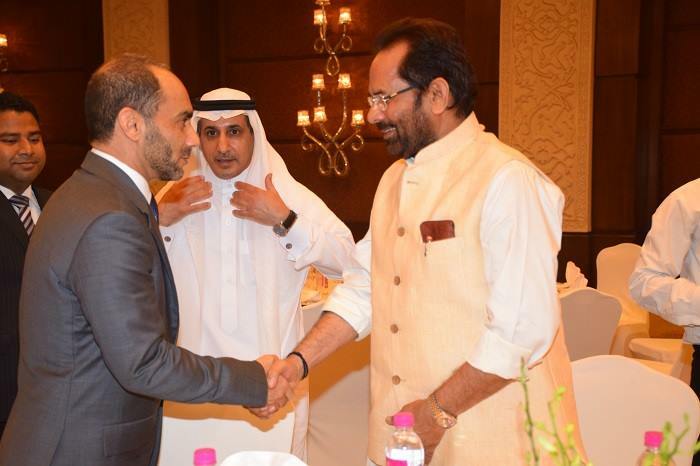 This has happened because of growing popularity of Prime Minister Shri Narendra Modi and India’s cordial and strengthened relations with Saudi Arabia and other Arab nations under the leadership of Shri Modi. 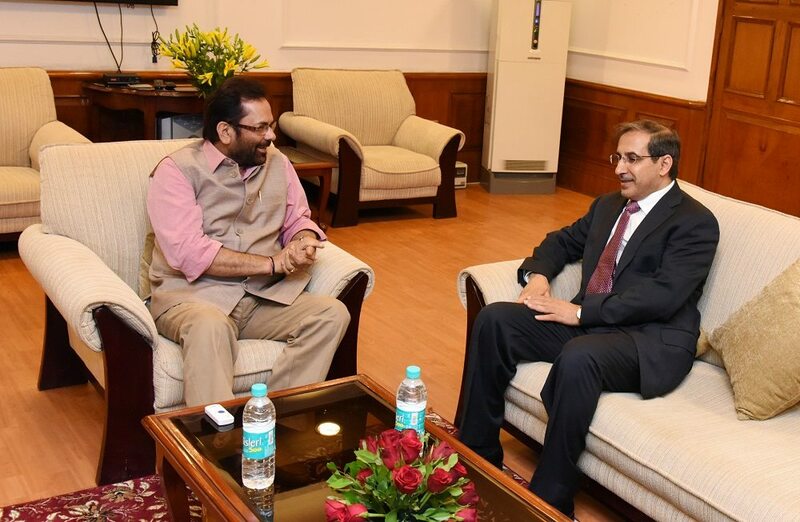 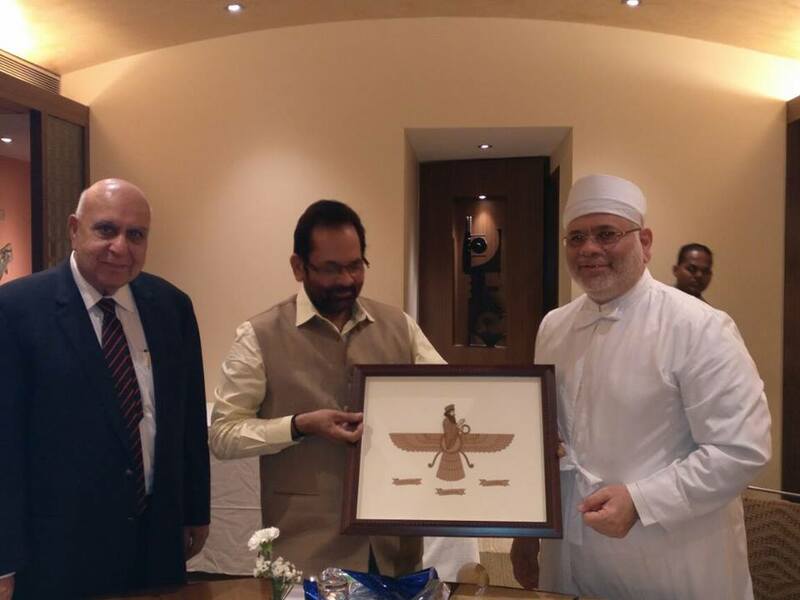 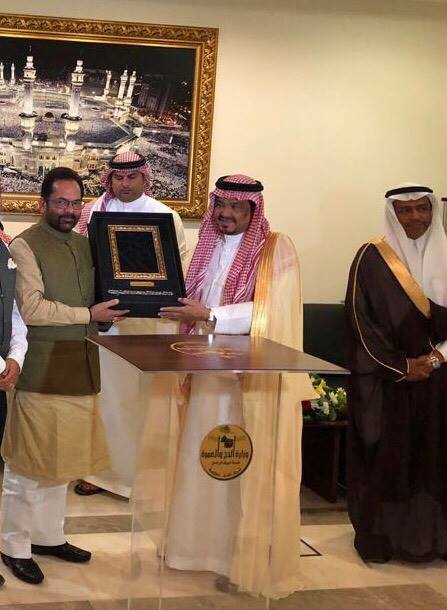 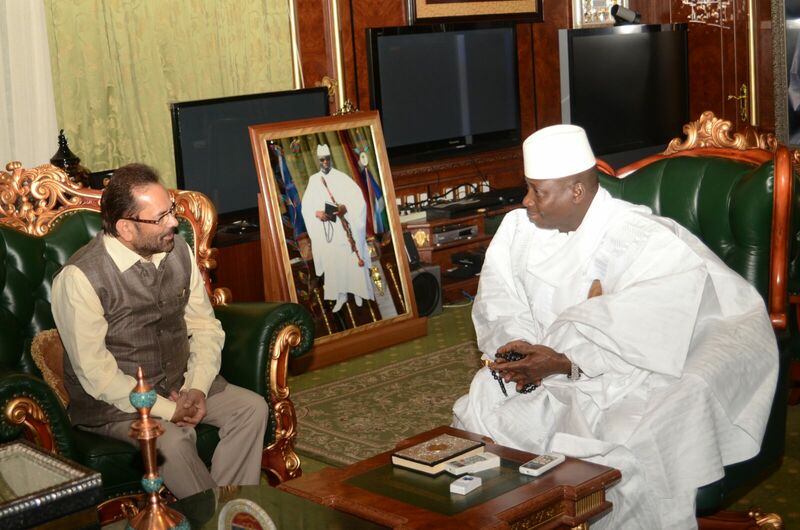 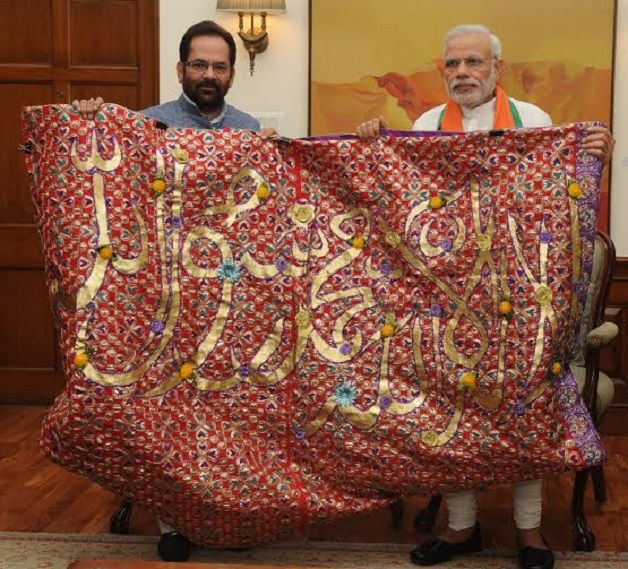 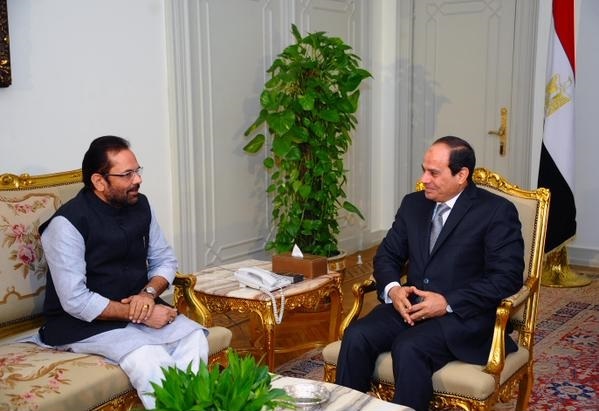 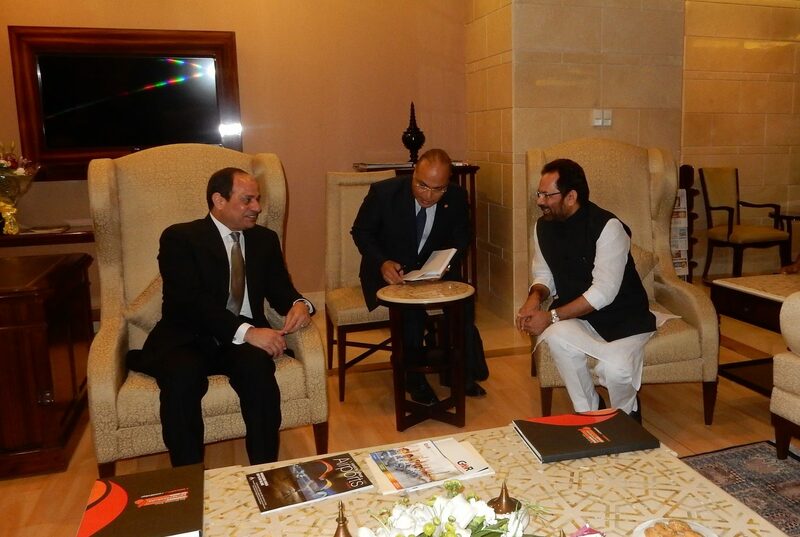 Shri Naqvi, on behalf of Government of India and people of the country, thanked the Custodian of the Two Holy Mosques, His Excellency Saudi Arabia King Salman bin Abdul Aziz al Saud and Saudi Arabia Government, for increase in India’s Haj quota. 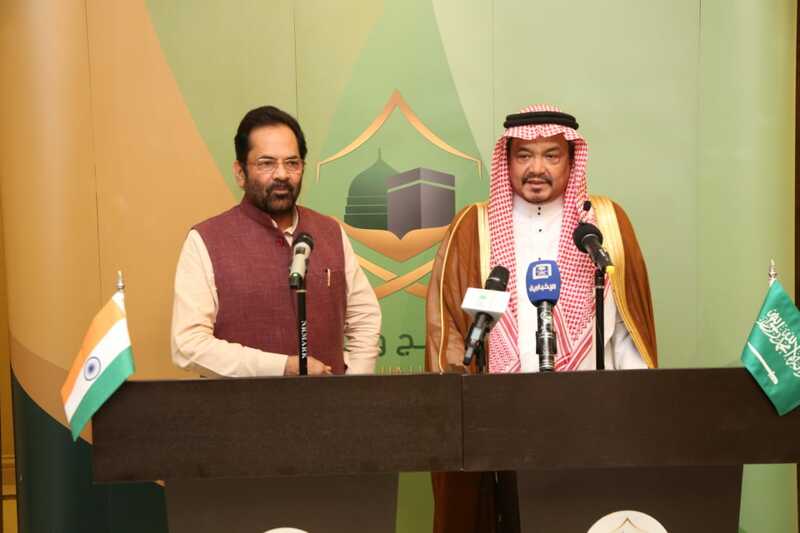 The decision by the Saudi Arabia Government to increase India’s Haj quota for 2018 has come days after Shri Naqvi had signed bilateral annual Haj 2018 agreement between India and Saudi Arabia with Haj and Umrah Minister of Kingdom of Saudi Arabia at Makkah. 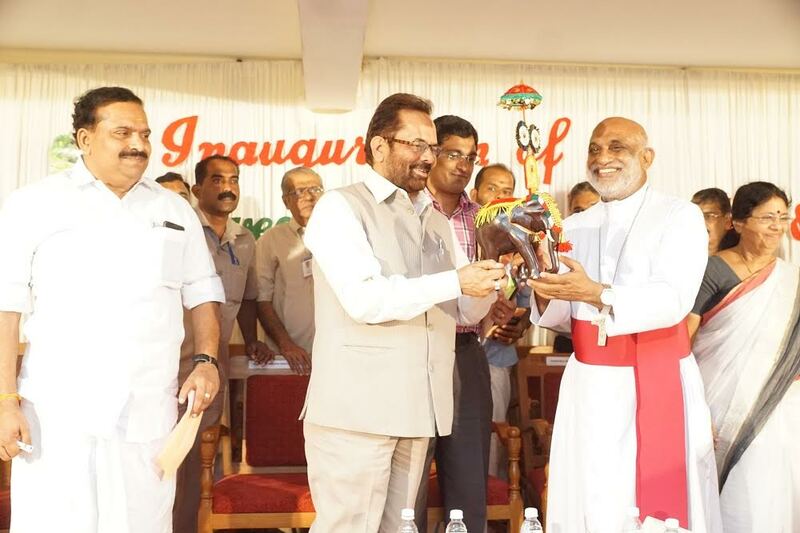 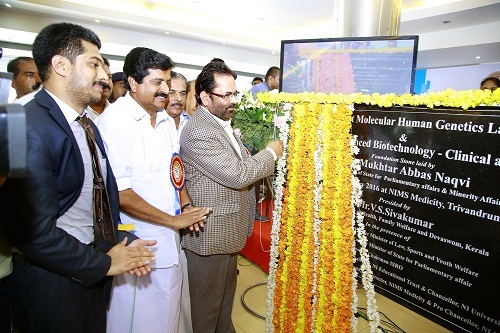 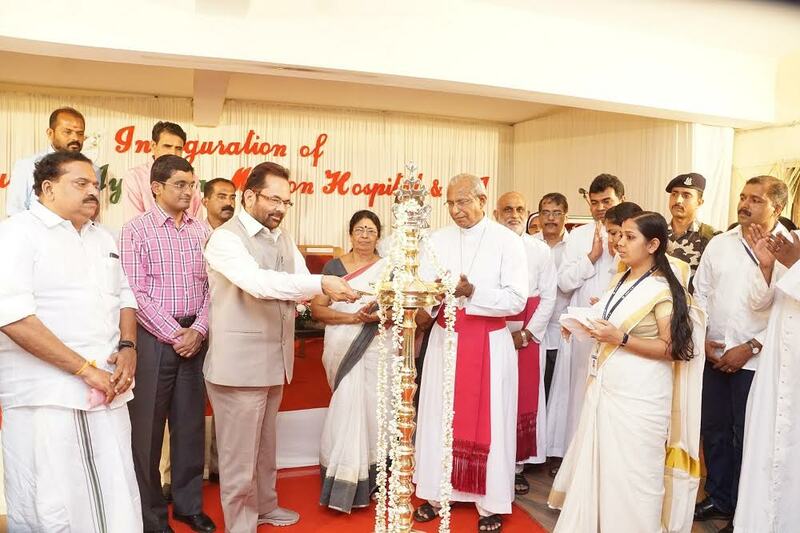 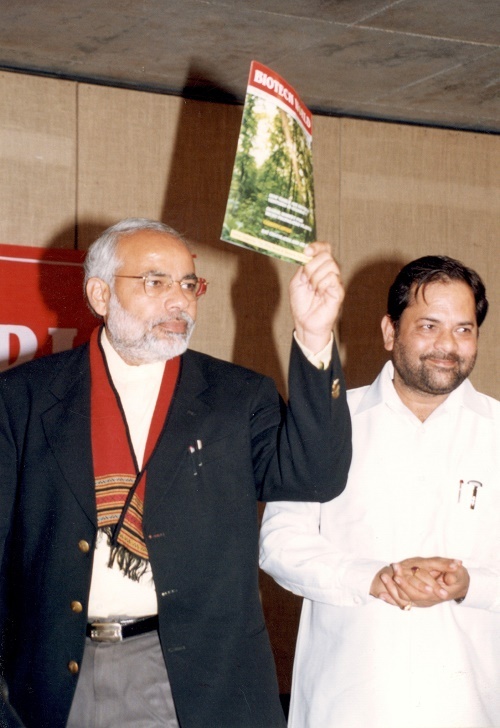 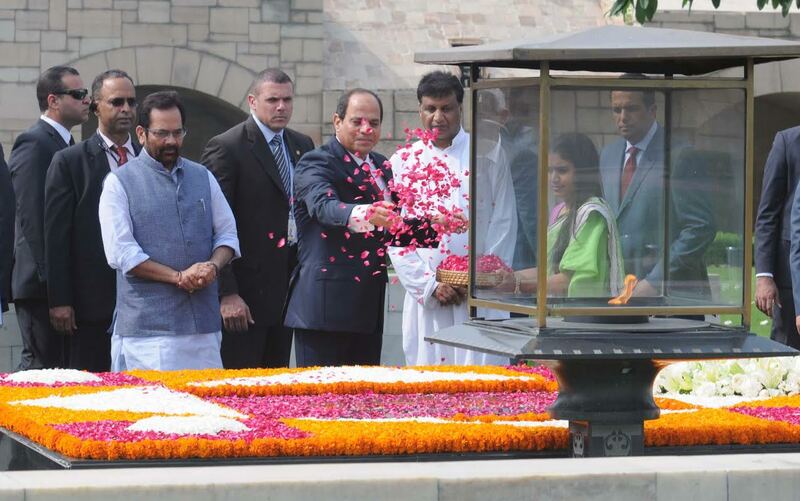 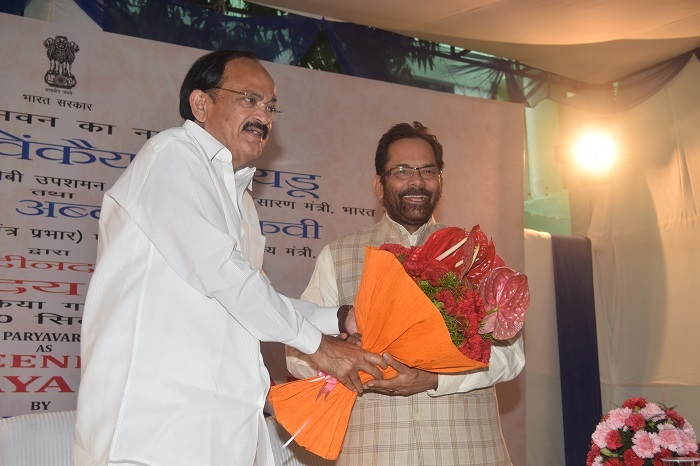 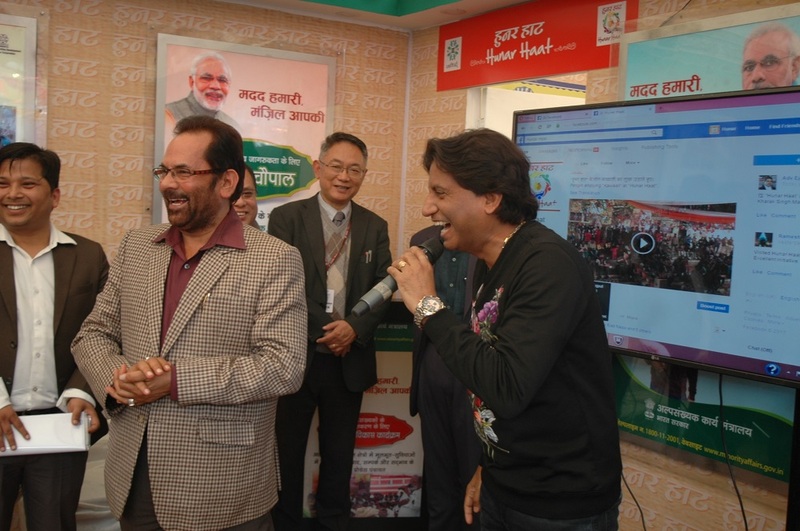 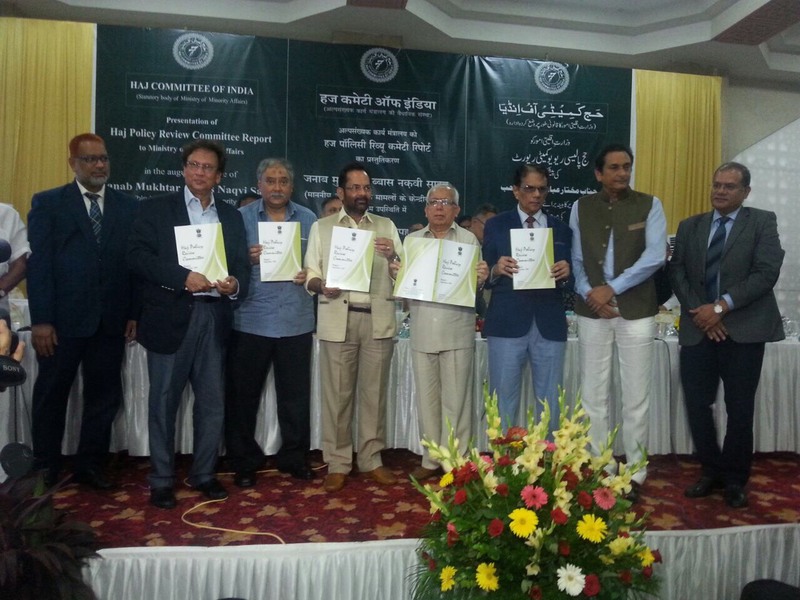 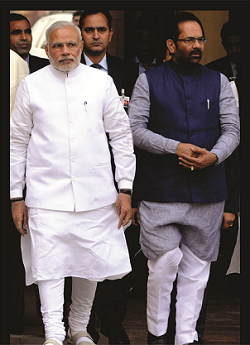 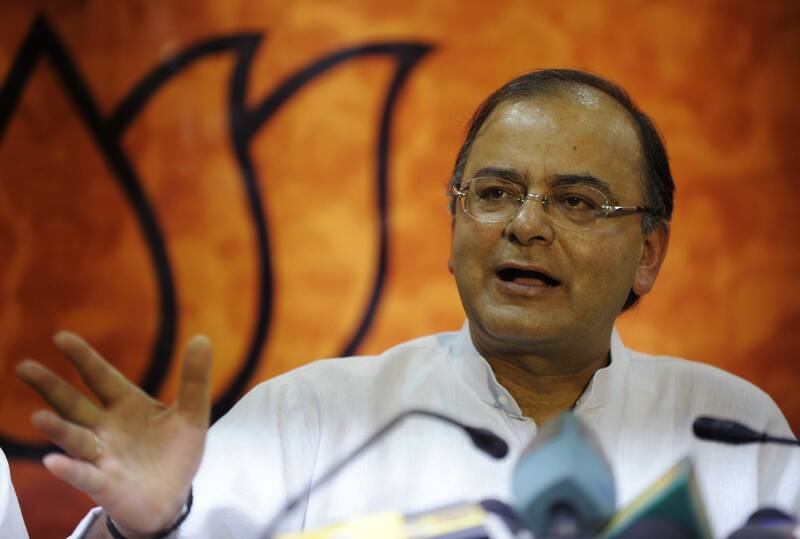 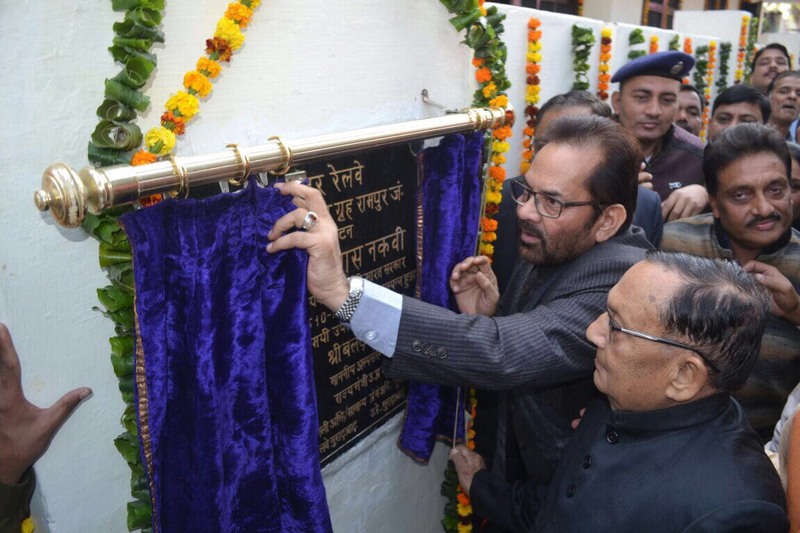 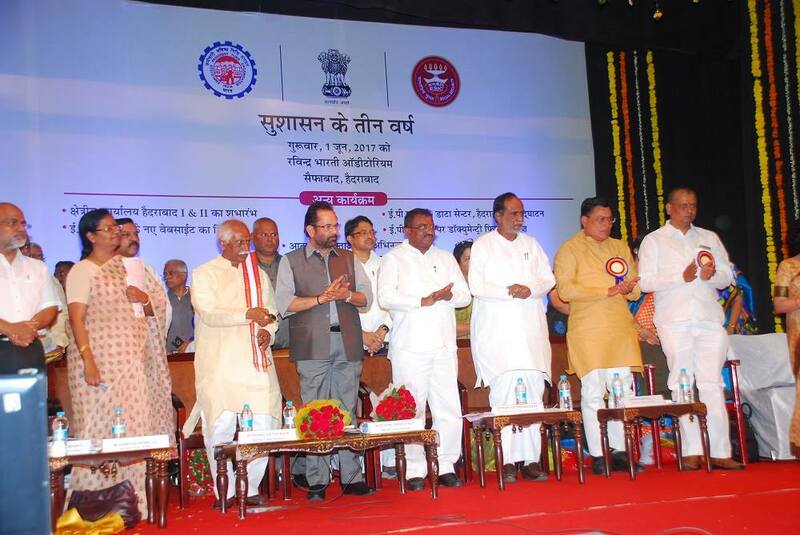 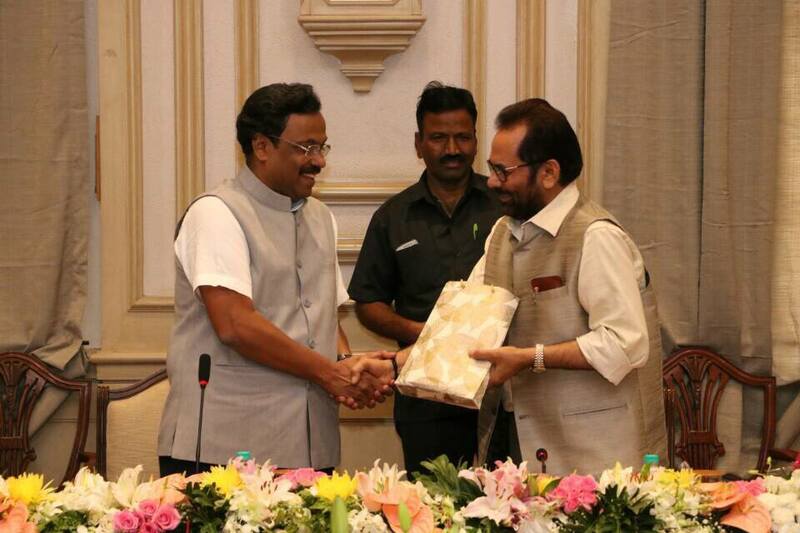 Shri Naqvi said that last year also, Saudi Arabia had increased India’s Haj quota by 35,000. 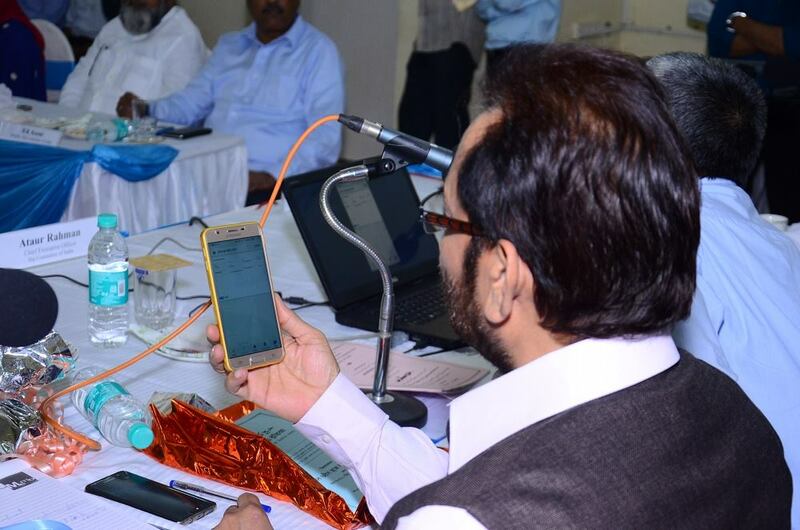 In 2017, the Haj quota was 1 lakh 70 thousand 25. 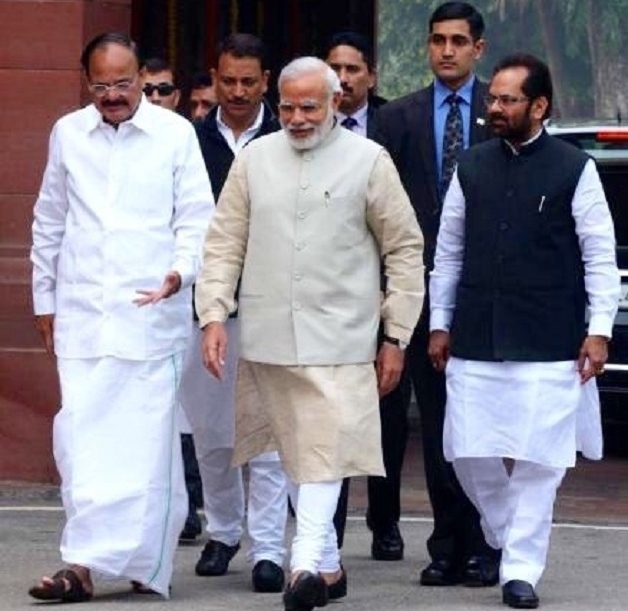 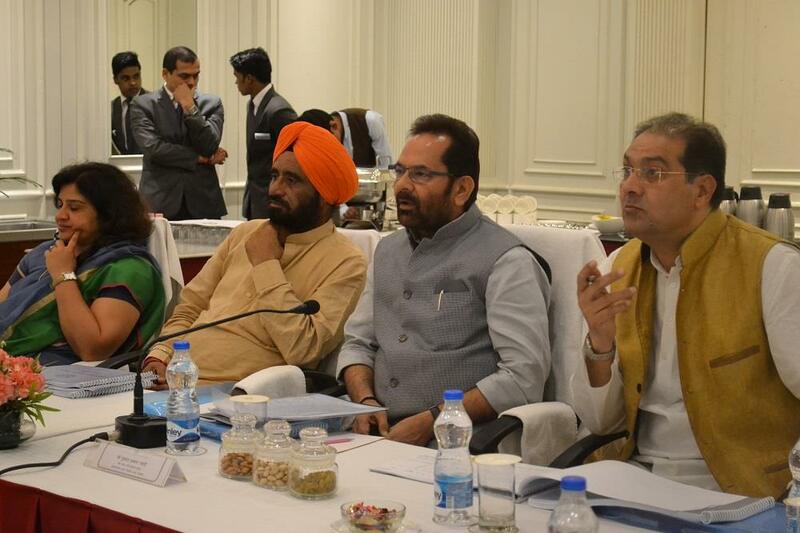 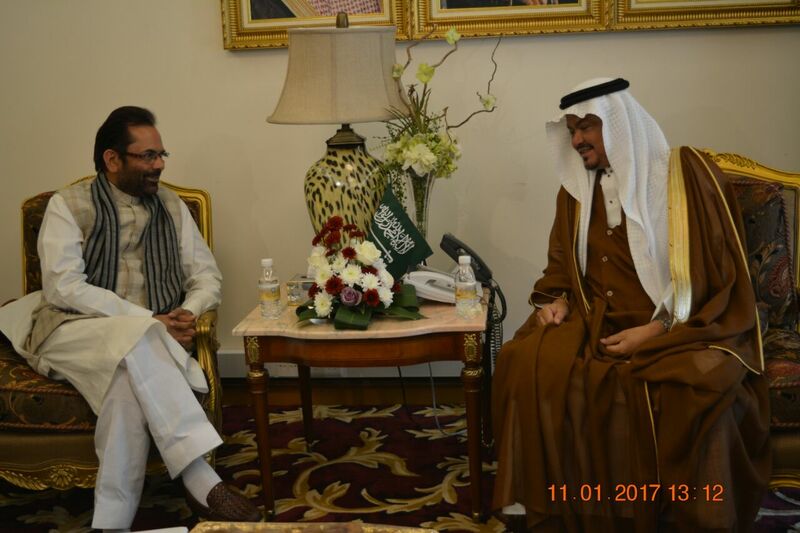 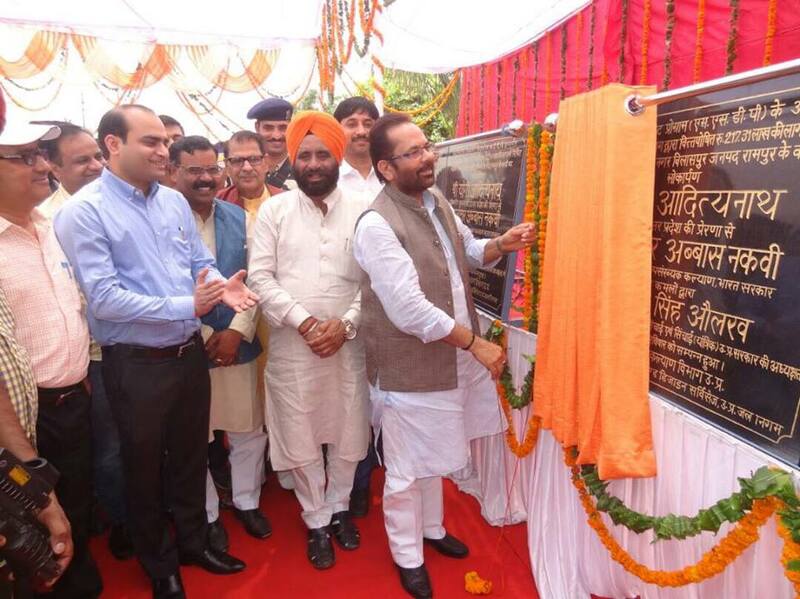 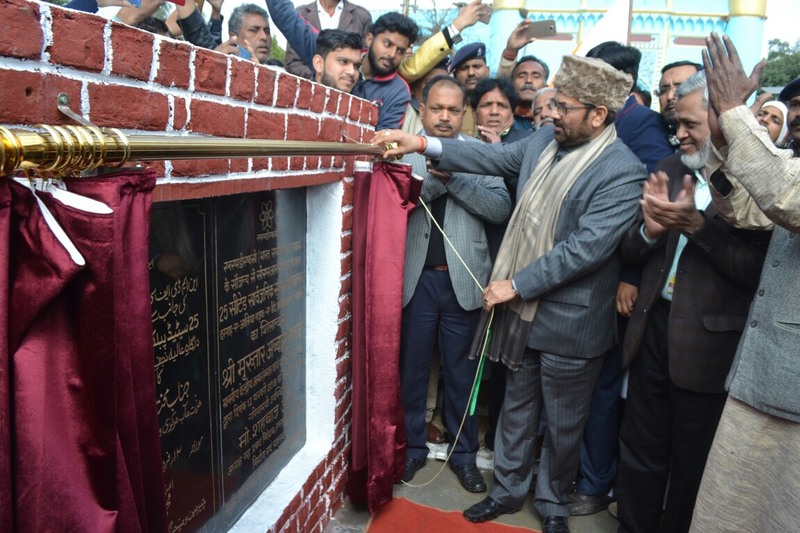 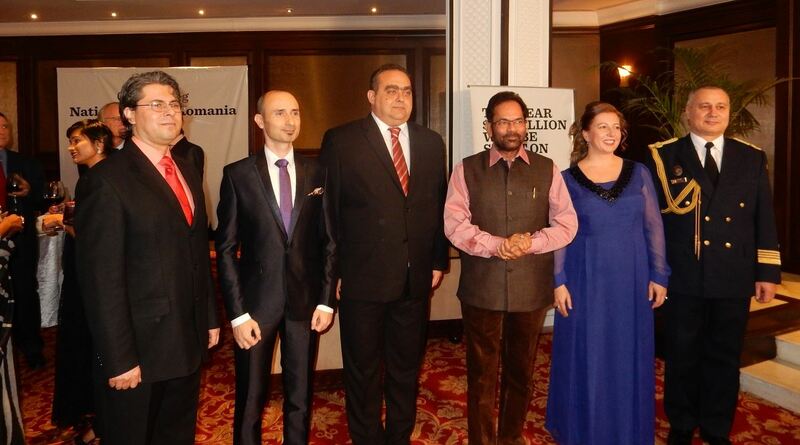 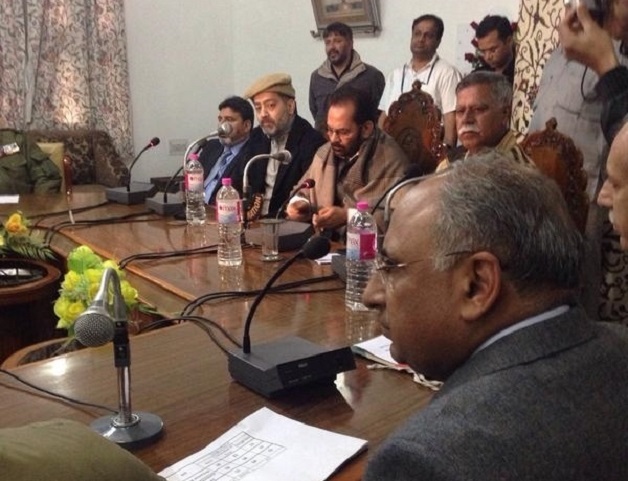 Shri Naqvi said that besides this, Saudi Arabia has also given green signal for India’s decision to reviving the option of sending Haj pilgrims through sea route also and officials from both the countries will discuss on all the necessary formalities and technicalities so that Haj pilgrimage through sea route can be started in the coming years. 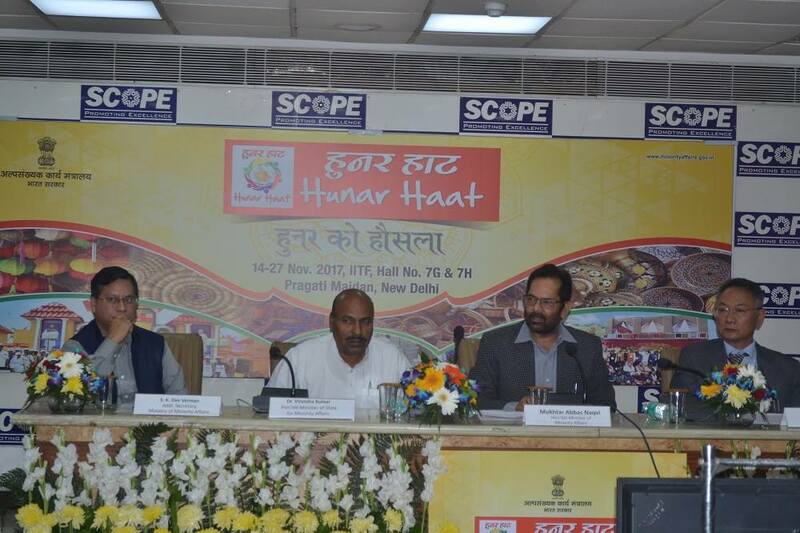 Shri Naqvi said that about 3 lakh 55 thousand application have been received for Haj 2018. 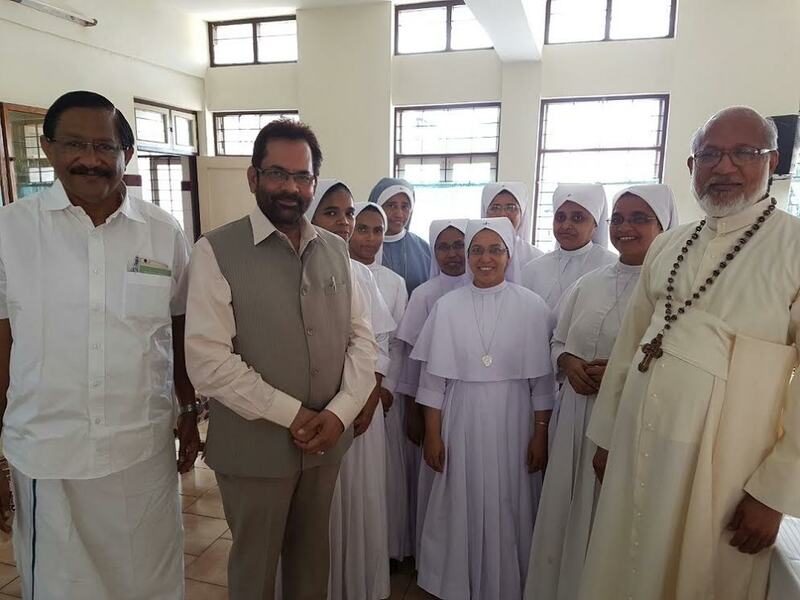 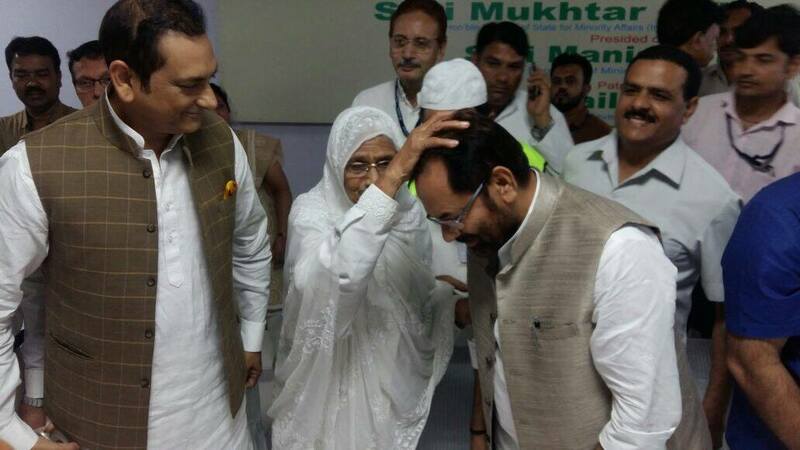 Shri Naqvi said that for the first time Muslim women from India will go to Haj without “Mehram” (male companion). 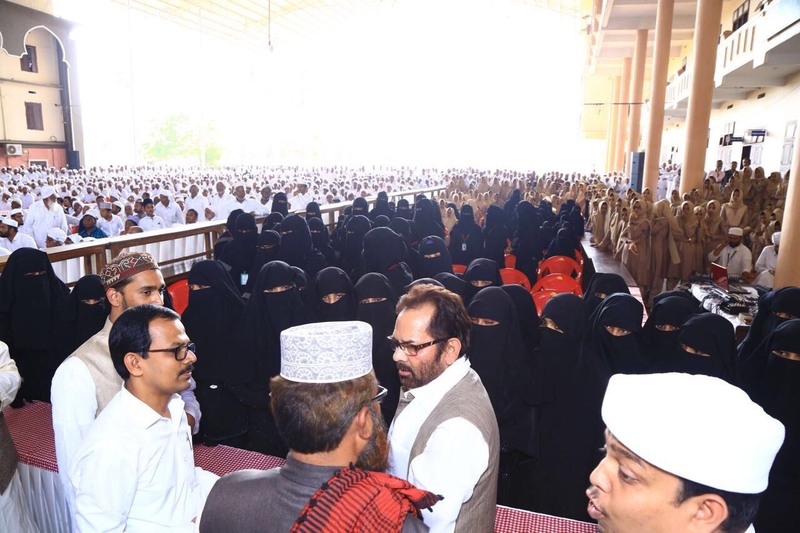 More than 1300 women have applied to go for Haj without male “Mehram” and all of these women will be exempted from lottery system and allowed to proceed to Haj. 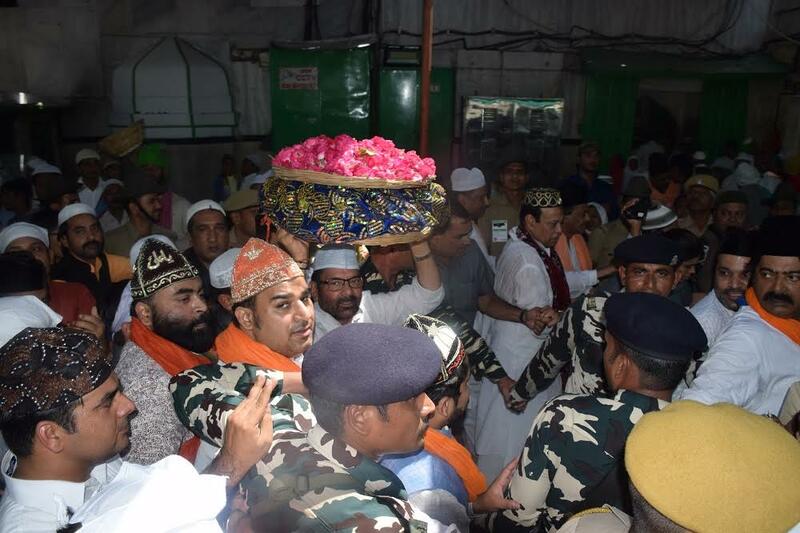 Women above 45 years of age, who wish to go for Haj but who don’t have a male companion, are allowed to travel for Haj in groups of 4 or more women according to the new Haj policy of India.